London-based trio Chilé are very new to the industry, but are already making a big name for themselves. Their Synth-Pop, electronic-infused singles are definitely going to be big club hits and be on chill-out playlists too. They've got an EP due out later this year and I for one can't wait to hear it. If debut single 'Every Outline' is something to go by, then I'm very excited indeed. The warm Pop beat and heavy synths of 'Every Outline' are a huge part of the band's personality, with a muted but thumping bass throughout the single and the ghostly vocals are what definitely make it - it's sure to be a summer banger in 2017. The single was inspired by someone they met by the name of Sue Chamber, "whose faith and incredibly positive energy changed our attitude towards life." Chilé also dedicated their single to "anyone who suffers Addison's disease", how very charitable of them. 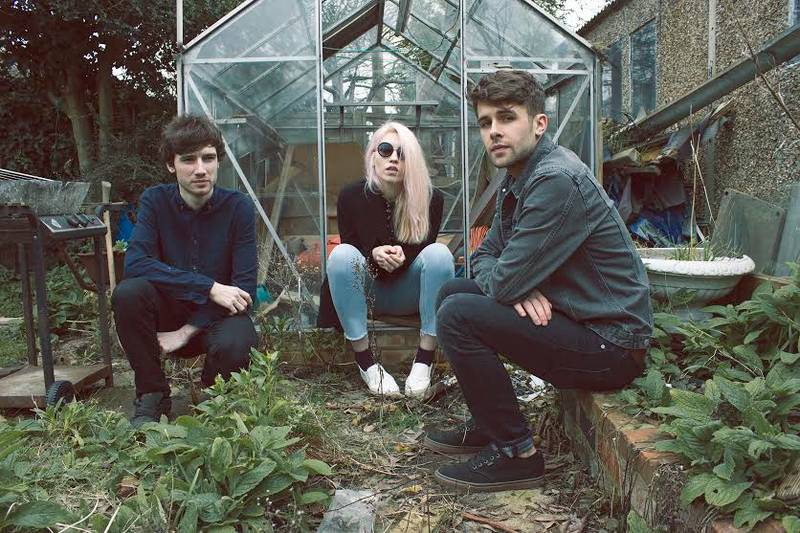 'Every Outline' is just a teaser of what's to come from these London Pop performers. Listen to single 'Every Outline' on SoundCloud (embedded below). Follow Chilé on Twitter, Facebook and Instagram to see what they're up to and any announcements they may have. Follow me on Instagram to see what I'm posting as soon as it's published.